We develop, deliver, manage and support RFID based commercial and industrial systems using mobile and fixed RFID readers, and act as a supplier of catalogue and customised RFID hardware devices. We work with a wide range of private and public sector enterprises. All the solutions we provide share one characteristic; they are carefully adapted to the needs of the workplace where they are put to use. 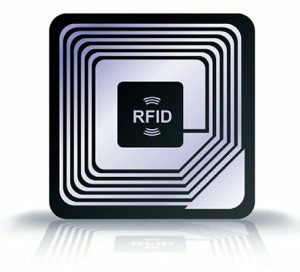 Through the work we have done with users, we have come to understand the unique requirements of different RFID applications. 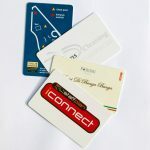 You will find evidence for that in our many case studies and in the descriptions of how we help put RFID to work. Our mix of understanding and expertise makes us the ideal partner for succeeding in RFID projects. You can learn more here…. RFID can use hand held devices, tablets and portable computers, bringing identification, tracking and audit possibilities to a wide range of field workers. Our CheckedOK and other systems make it easy to introduce mobile RFID. 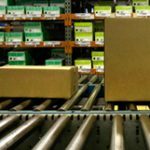 With portals to track goods movement or readers on the desktop a wide range of applications can automatically identify the things they deal with. Our distribution and manufacturing solutions makes tracking systems easy to install. 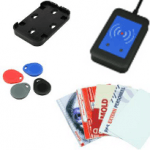 The range of RFID hardware is large and ever growing. 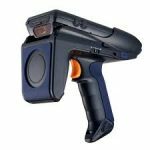 We work with leading vendors to bring the best in RFID technology to our customers and we work with our customers to help them to select the best hardware for their applications. Where needed we can customise hardware products, especially tags, to meet the needs of specific applications. We can help assess the right technology for RFID applications and assist in the design of solutions and the preparation for installation. 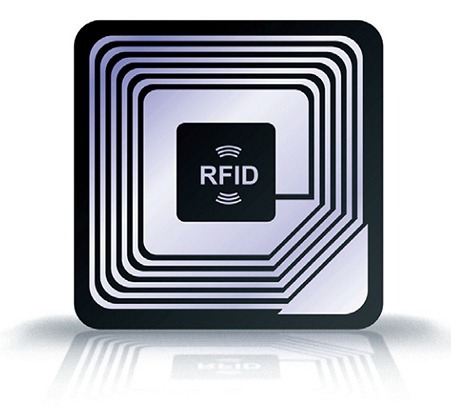 We can support the operation of RFID systems using our hosted applications platform. The support approach for CoreRFID systems is based on providing an agreed, customised, comprehensive support package tuned to the customer’s needs. CoreRFID systems are based on an overall, application architecture that seeks to create systems that can be quickly implemented, can co-exist and integrate with other systems and can fit with existing processes.